All items are wrapped and packed in fully recyclable packaging, ready for you to pop on your linen room shelves or into your staff lockers. WE DELIVER BACK TO YOU, CLEAN & PRISTINE! We can offer a tailor made service for all types and size of customers, and can also source a comprehensive ranges of linen and fabrics at competitive prices for you to purchase through us. We can launder and look after your staff uniforms and hospital scrubs, to keep them looking smart and to ensure they last as long as possible. 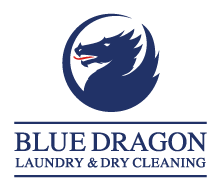 Why choose Blue Dragon Commercial Laundry? Why Choose Blue Dragon Laundry? Blue Dragon has been delivering laundry services for the private healthcare and hospitality markets for over 40 years, and currently handles the demanding needs of many busy private hospitals and hotels in London and the Home Counties. What does Blue Dragon Commercial Laundry offer? 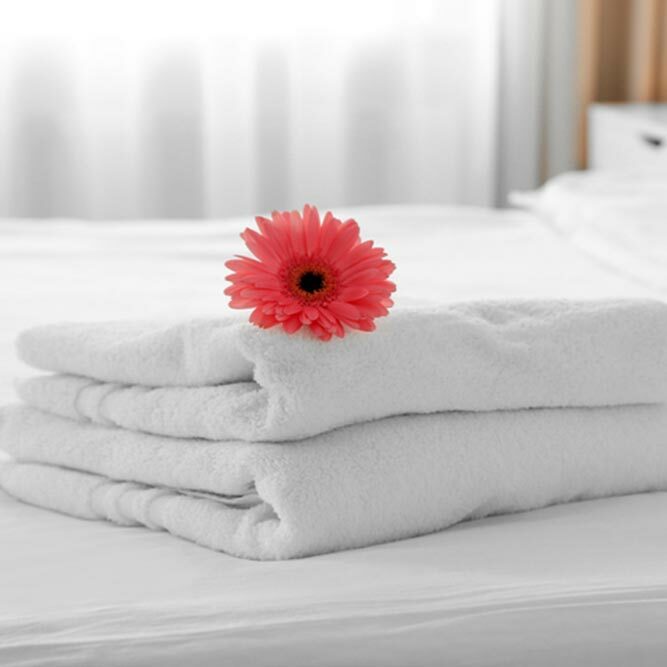 We offer dedicated linen rental services or we can launder your own stock, including linen and workwear. We have the experience and understanding of the needs of the private medical & hospitality industries, and pride ourselves on the close working relationships we develop with our clients. 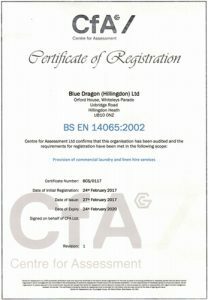 What kind of service and quality can I expect from Blue Dragon Laundry? 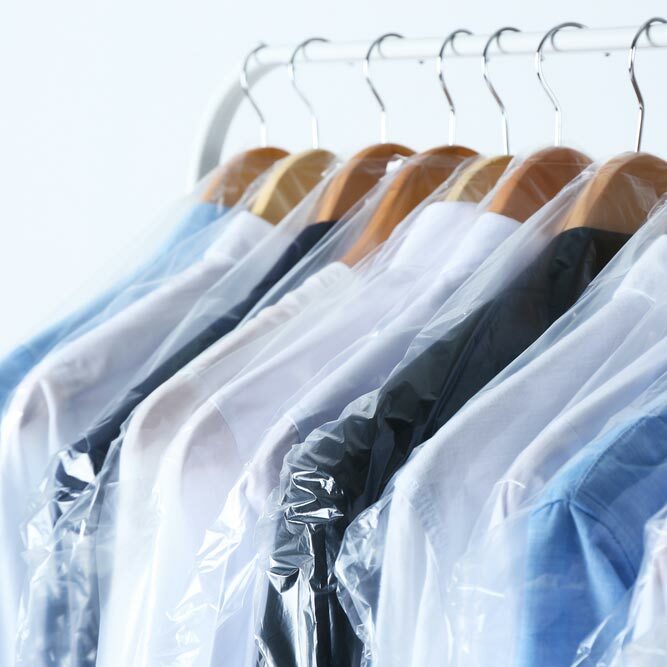 When it comes to providing a quality service, first impressions do count, and we have decades of experience in providing laundry and dry cleaning services. Does Blue Dragon Laundry offer a tailor made service? 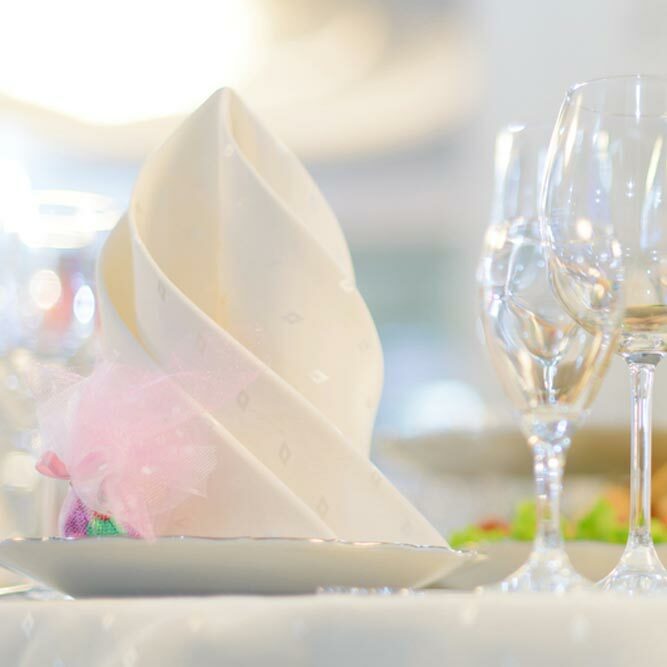 We have developed our services in anticipation of yours, and we can source and supply high quality linen at competitive prices for all your requirements, and provide collection and delivery times to fit in with your schedules.